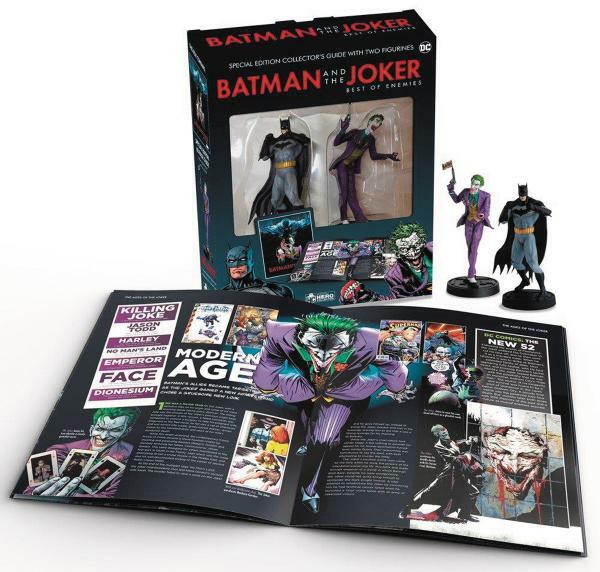 Explore the twisted and tangled relationship between Batman and the Joker through character profiles, tales from Gotham City, examine their greatest stories and the publishing history of these best-of-enemies through 75 years of history, from the Golden Age of comics to the Modern Age. This essential companion also takes you behind- the-scenes to discover the secrets of Gotham City, from the Batcave to the Gotham City Police Department files on The Joker. Included with this set are two masterfully sculpted 1:14 scale vinyl figurines of the Dark Knight and the Joker that stand 5 1/2" tall! Explore the process behind the creation of the ships features in the Star Trek, Star Trek: Into Darkness, and Star Trek: Beyond films. 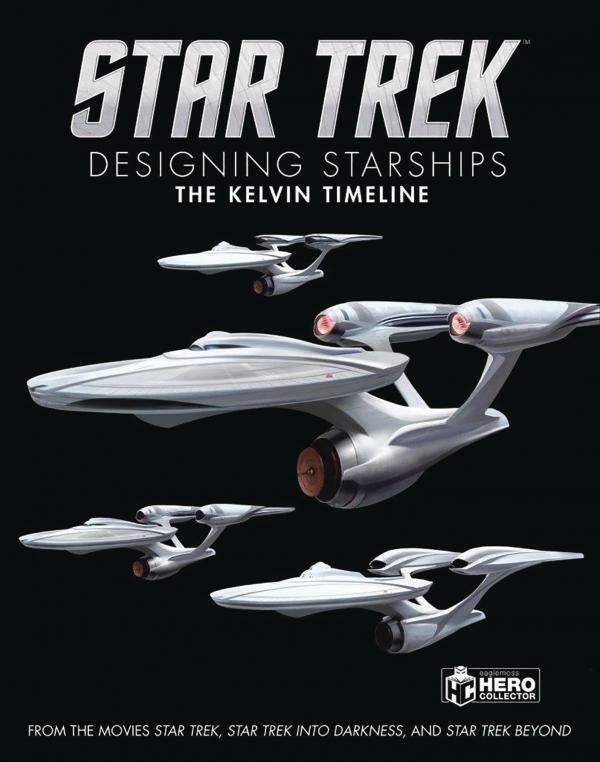 This is the story of how some of the most talented designers in Hollywood created Star Trek's starships from the first sketches to the finished models that appeared on screen. This book covers nearly 20 new ships from the modern movies, from the new Enterprise to a fleet of Federation ships that was barely seen. Along the way it covers the thinking behind Klingon and Romulan ships and the heavily-armed U.S.S. Vengeance as well as 6 ships that were designed for the final sequence of Star Trek: Beyond which were not used and have never been seen before.